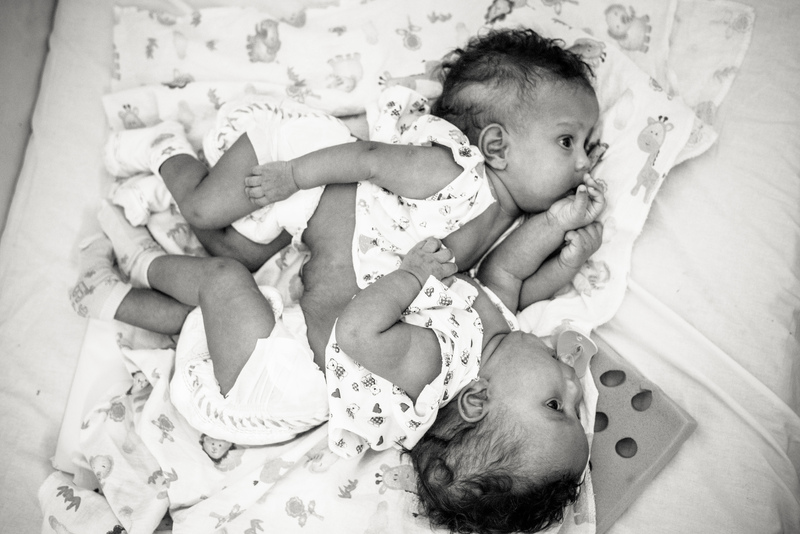 Mateus André is a Brazil-based photographer whose gorgeous photos of conjoined twin girls are a sight to behold. 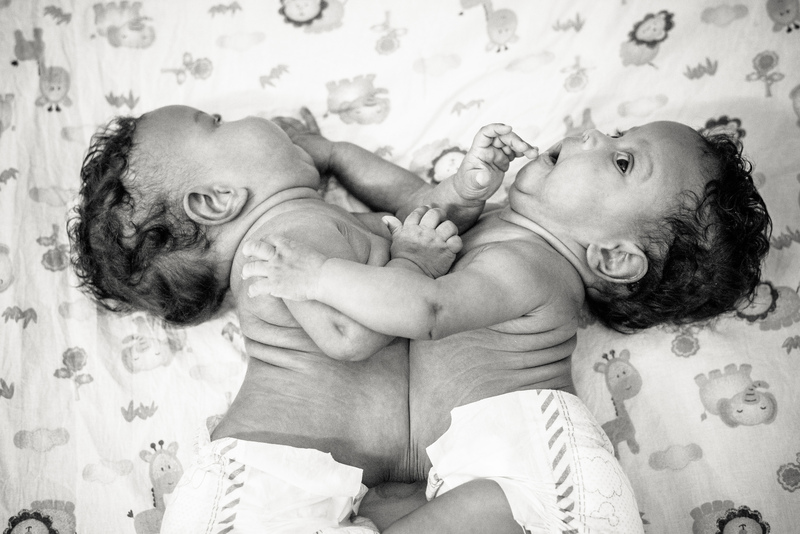 Maria Clara Oliveira Santana and Maria Eduarda Oliveira Santana are only 3 months old, but they are awaiting something pretty big — separation surgery. The girls are fused at the abdomen and share a liver. 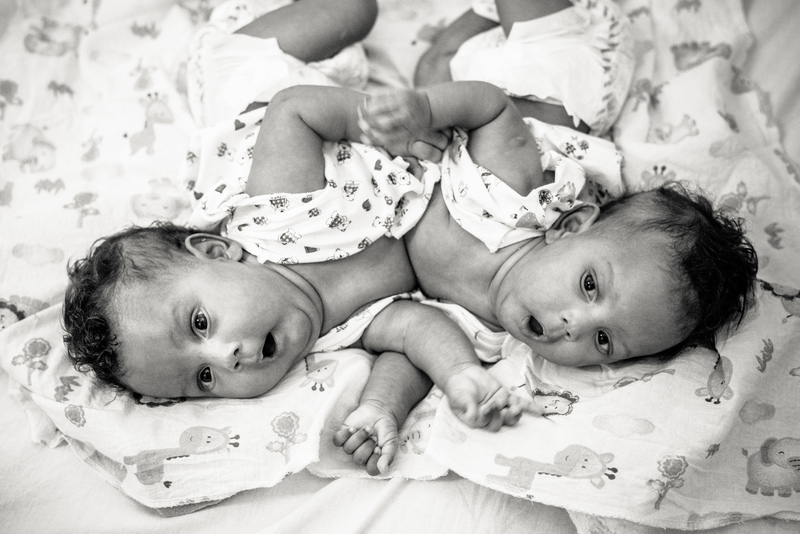 While they wait, they are housed with their parents, Denise Borges Oliveira and Caique Santana Ramos dos Santos, at Casa do Interior de Goiás that is kept by Organização das Voluntárias de Goiás, a place that hosts people for health care purposes. “The family is poor,” shares André. 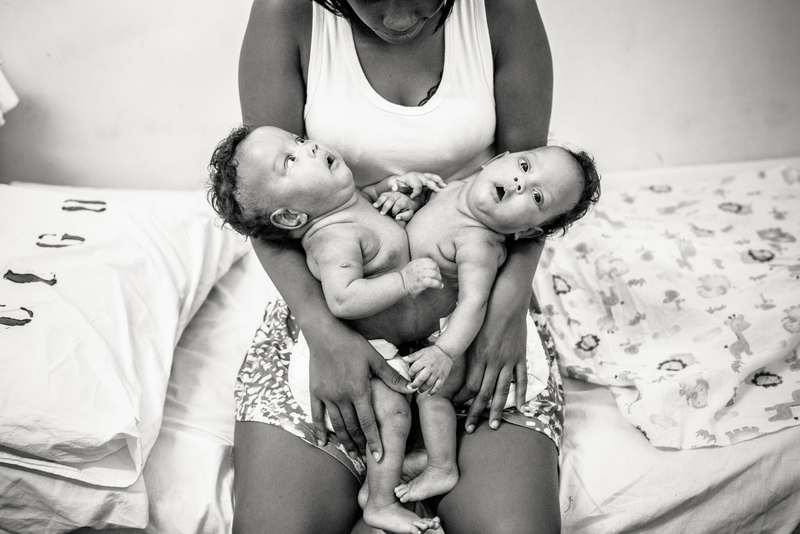 “They are both young, only 20 years old, and go through several problems, as the Brazilian government gives little help.” But he hopes these photos give hope not only to the family, but to the rest of the world. 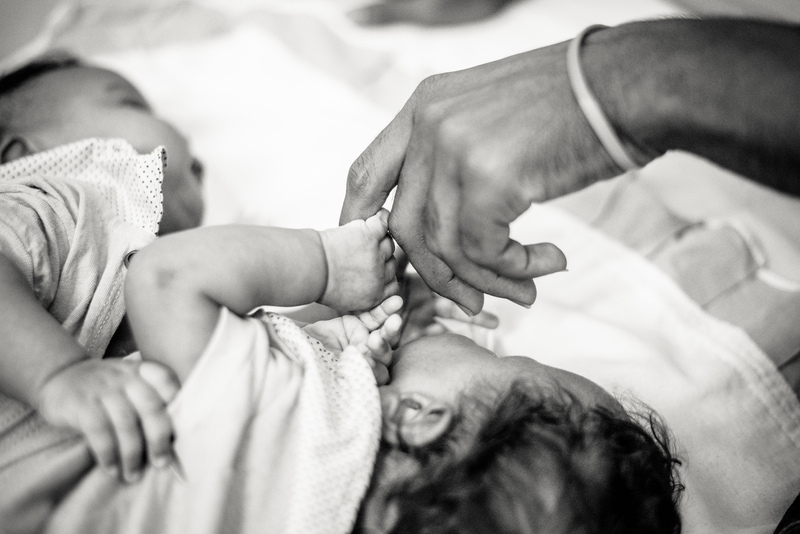 The photos are certainly breathtaking, and you can see the joy and love on their parents’ faces, even while it’s easy to understand the stress, the heartache and the uncertainty of their future. 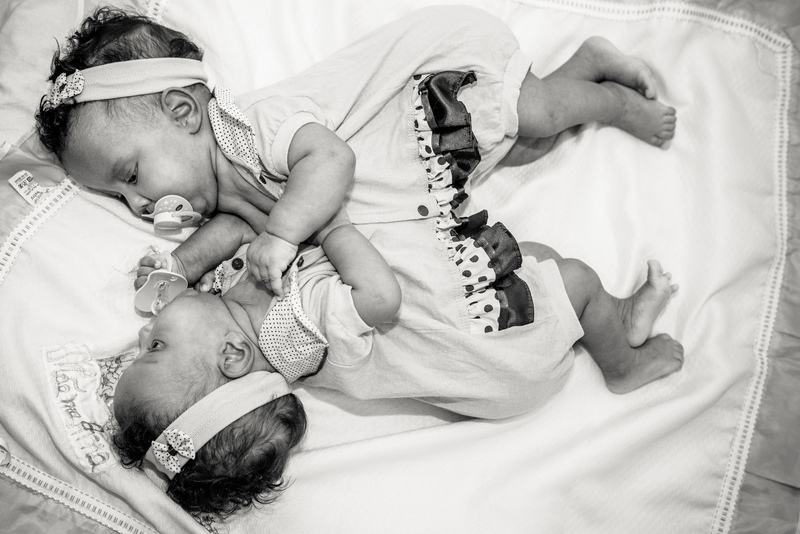 And even though these infants might not be exactly what their parents hoped and wished for, there is beauty to behold in each photo.